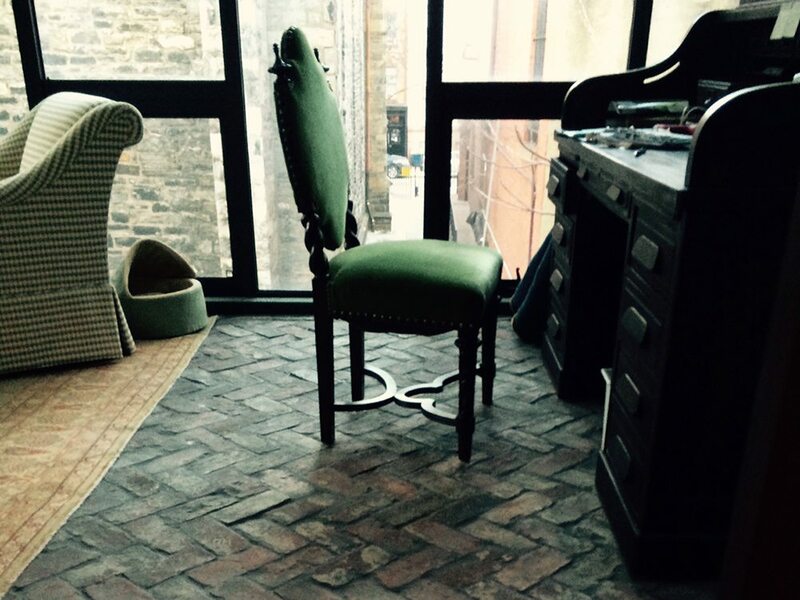 Reclaimed thin brick floor tile is a beautiful accent material that adds color, texture and history to your home. 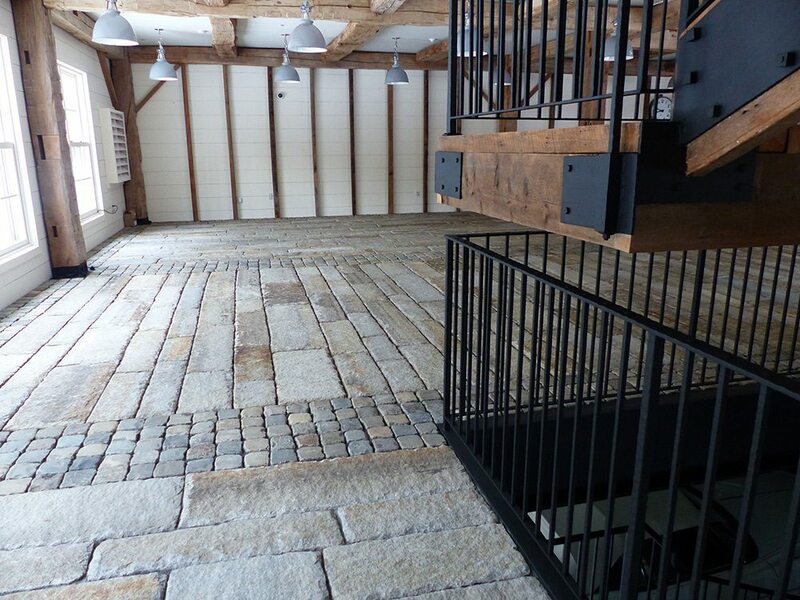 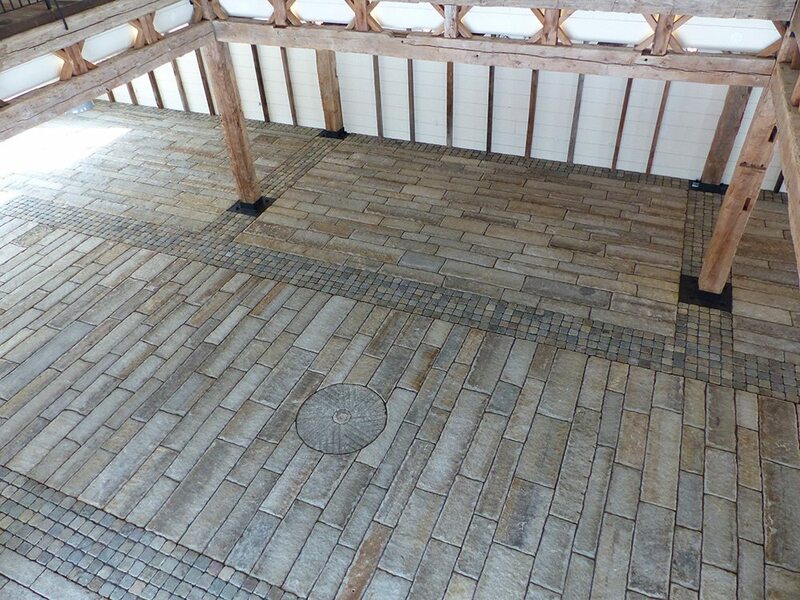 Typically seen as paving for the outdoors, our brick and reclaimed granite can also be brought indoors! 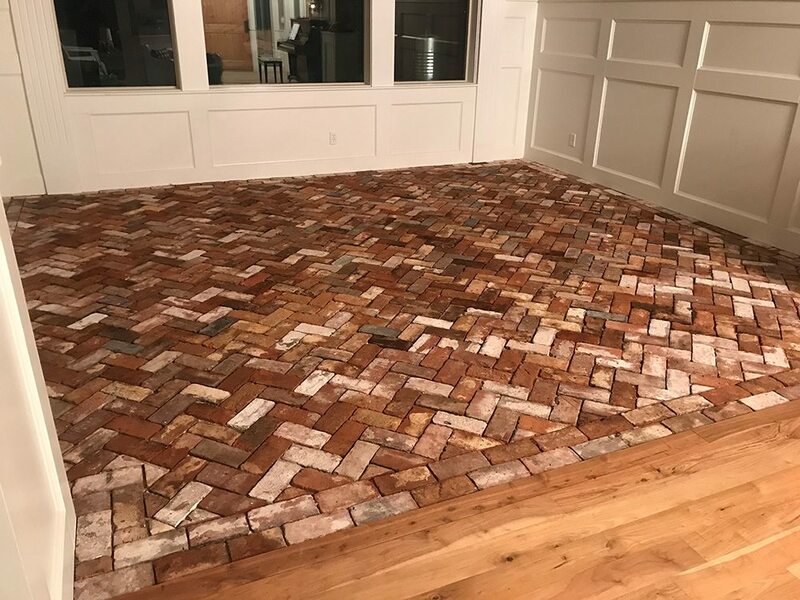 Set the tone as people enter your foyer, love being in your garage, or create the perfect wine cellar with our interior brick products. 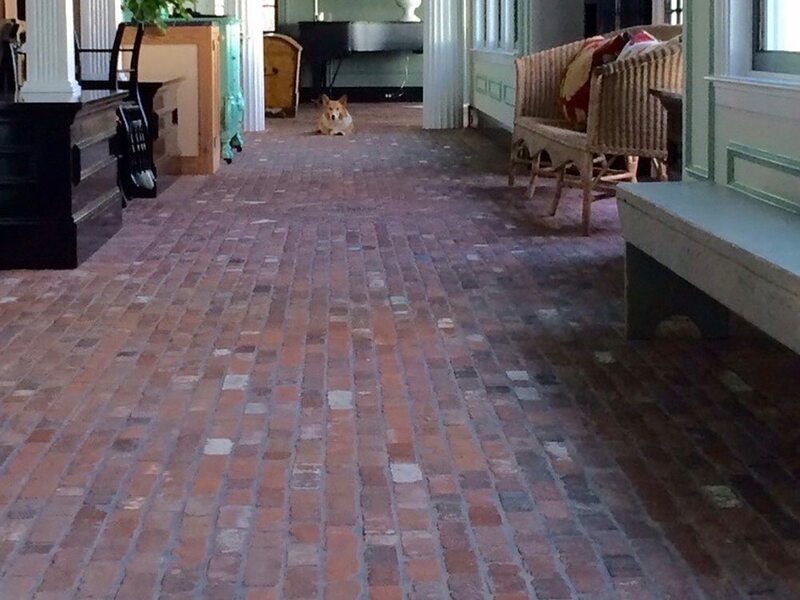 Add historical charm and character to a foyer or entryway with brick veneer floor tile. 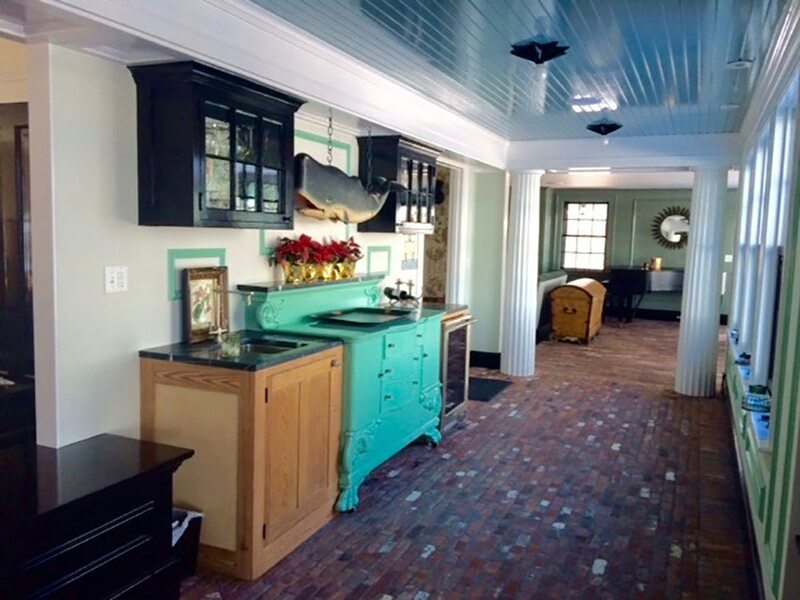 From a small entryway or mudroom to an entire hallway, our interior brick adds charm to your home. 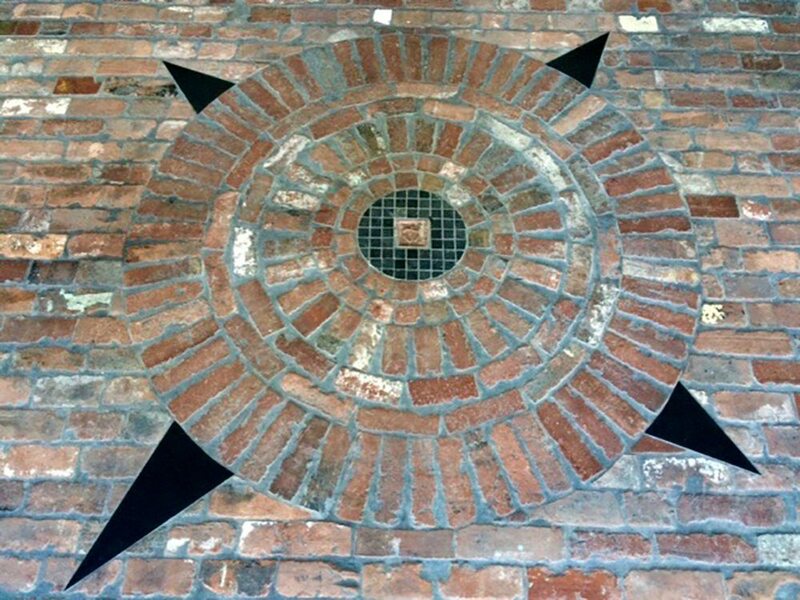 Check out our Reclaimed Brick options. 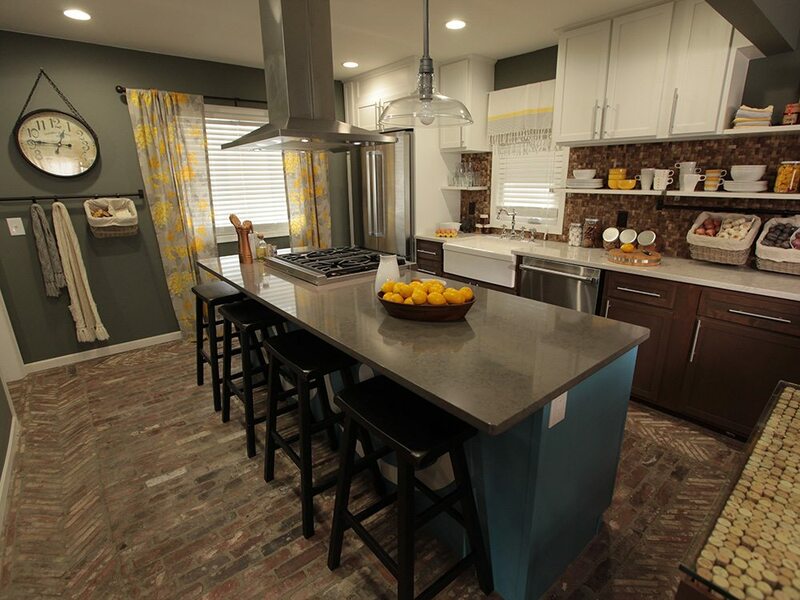 Thin brick tiles are a great way to refresh a kitchen. 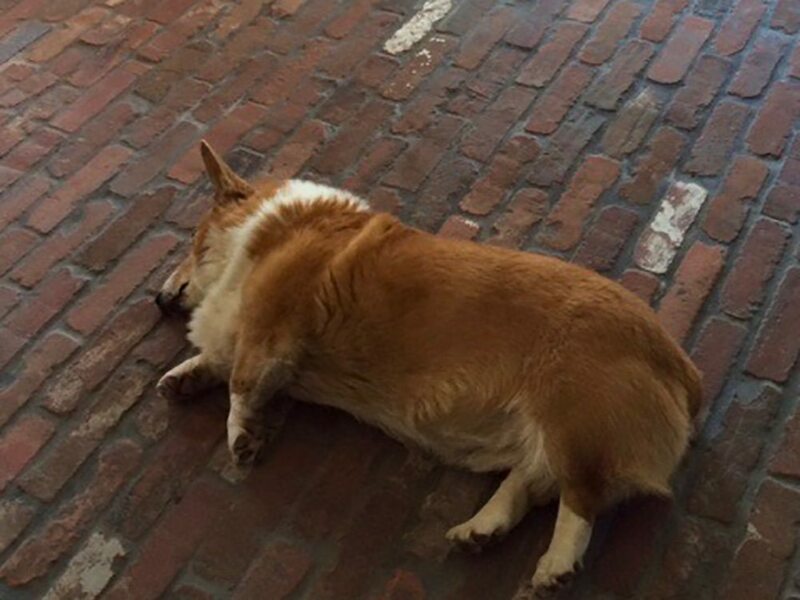 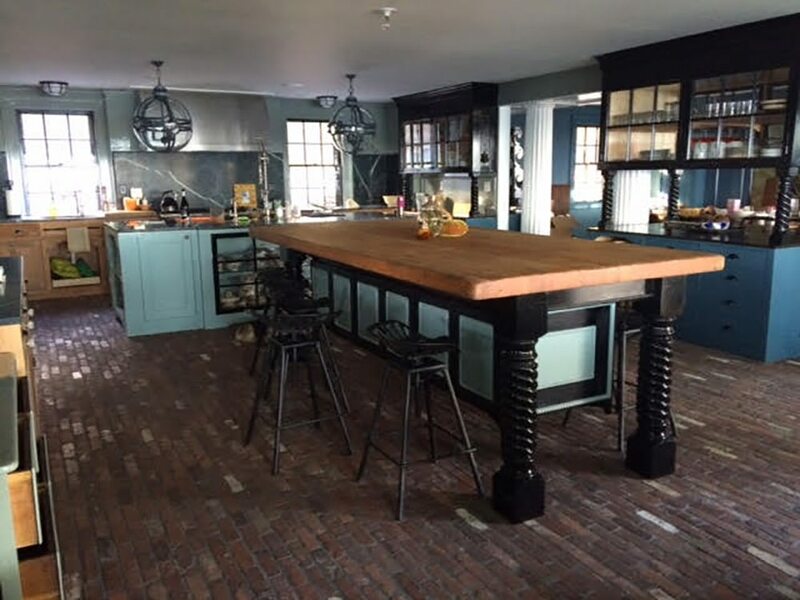 Brick flooring updates your kitchen floor with a rich texture and color. 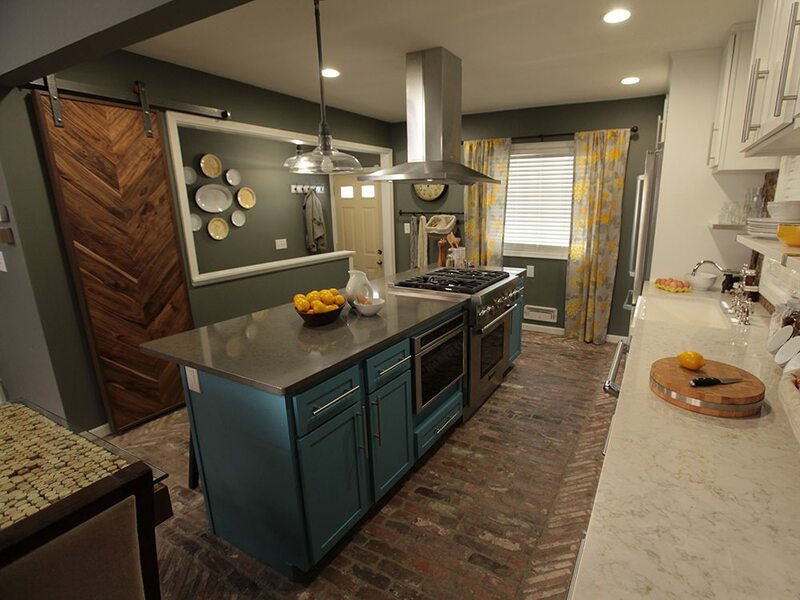 Check out the color options of our Reclaimed Thin Brick Options. 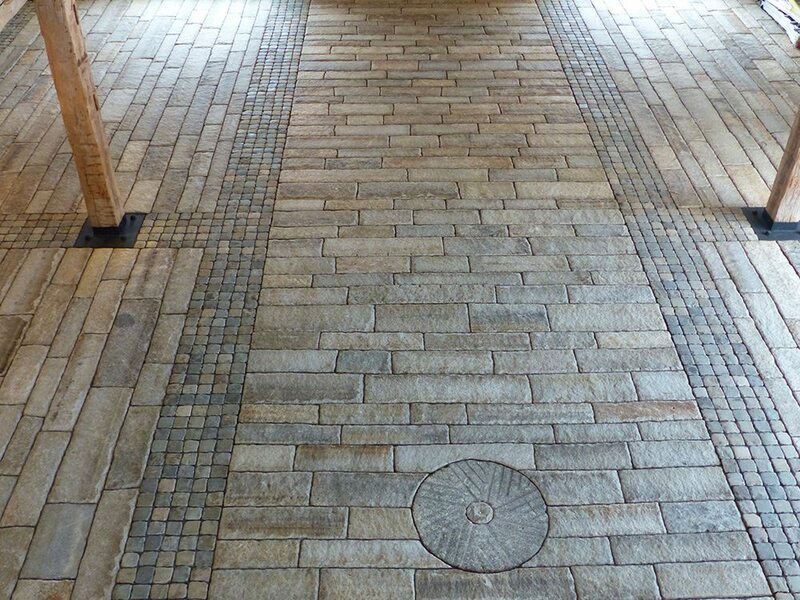 Want to add dimension to your garage floor? 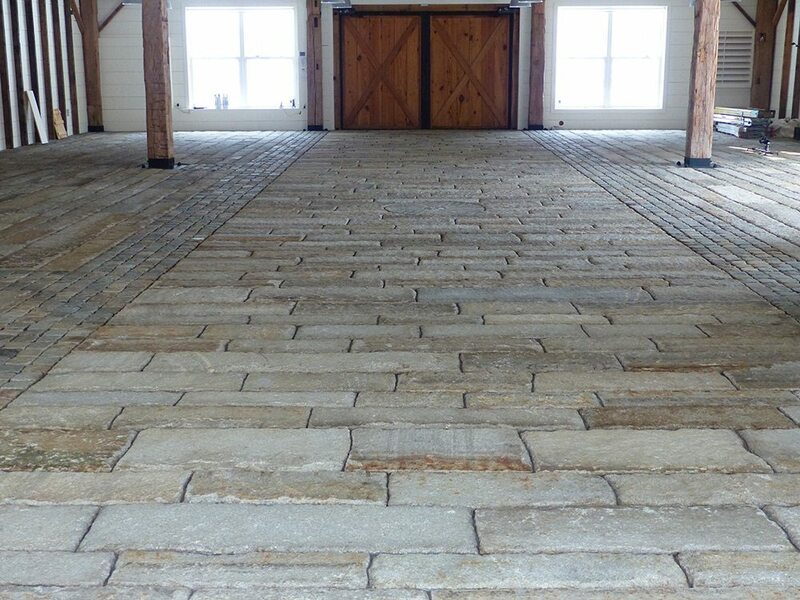 Consider brick floor tile to add color and texture to your garage. 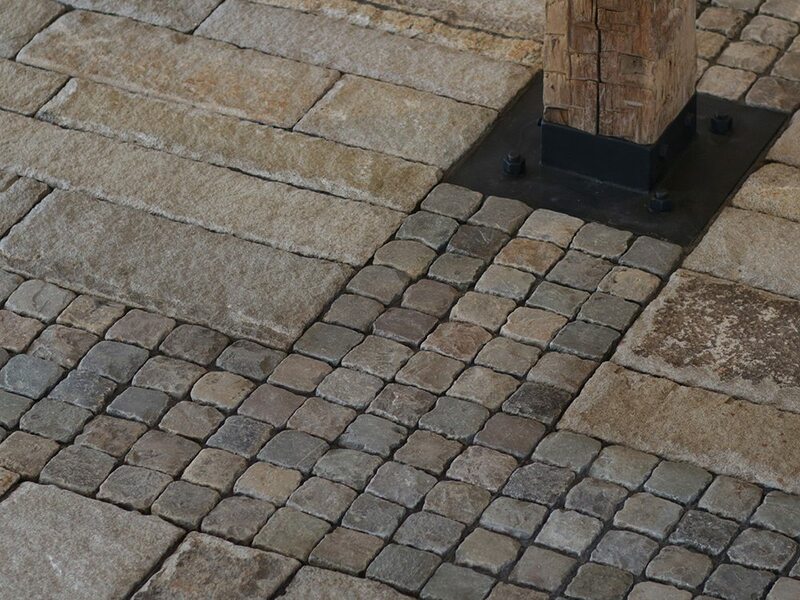 Check out our Reclaimed Thin Brick options. 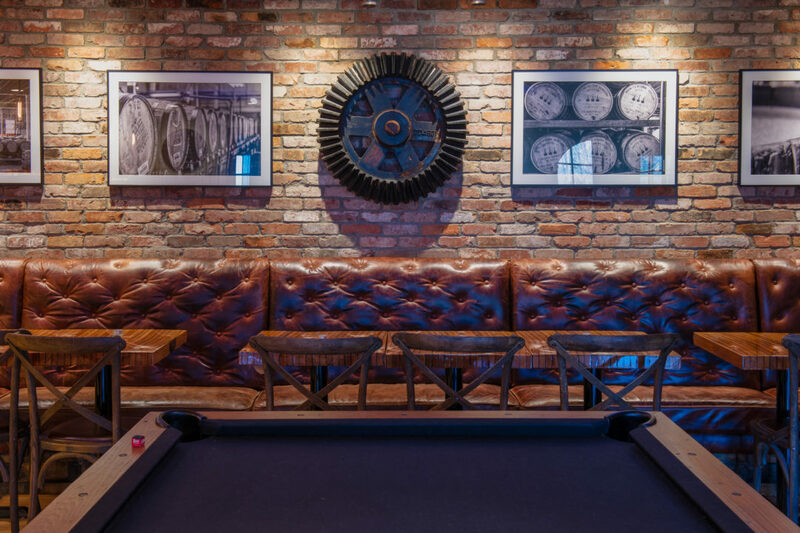 Create a cozy, yet finished zone to watch the games, escape and hang out with friends. 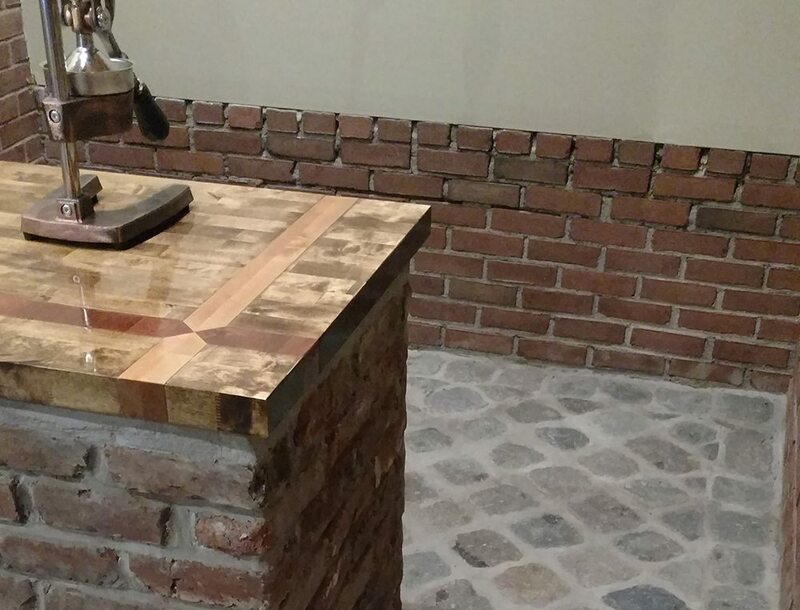 Reclaimed thin brick adds history and texture to any dude's cave. 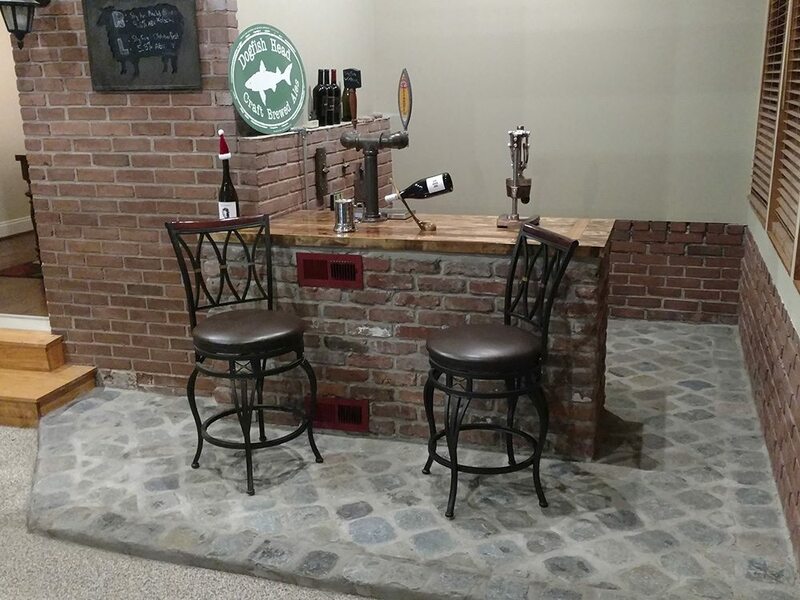 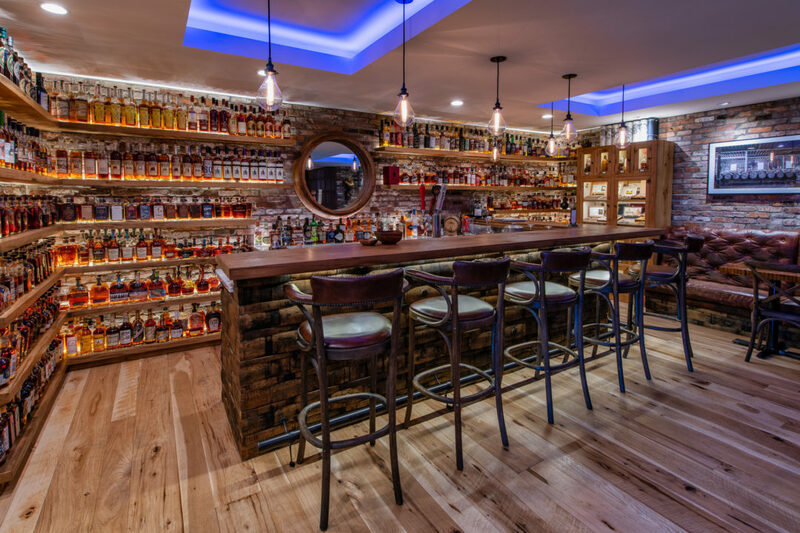 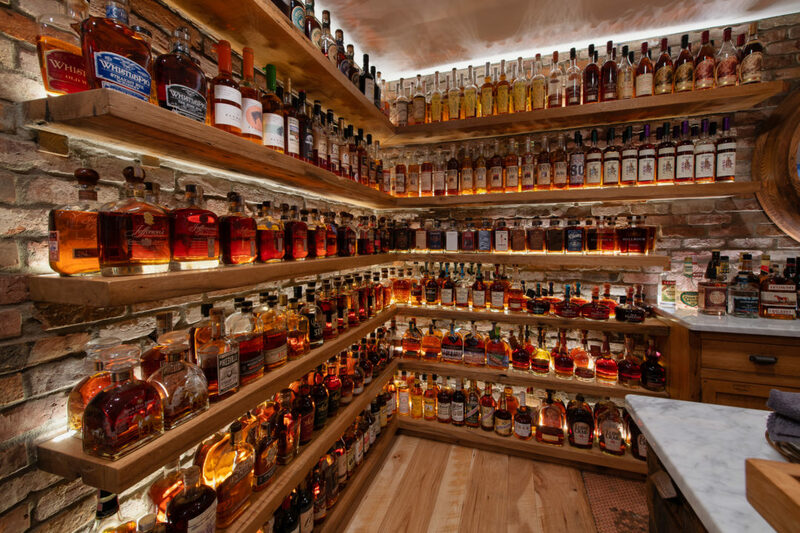 From brick floor tiles to thin brick veneer for walls, you can have a fun, yet distinguished man cave for you and your pals. 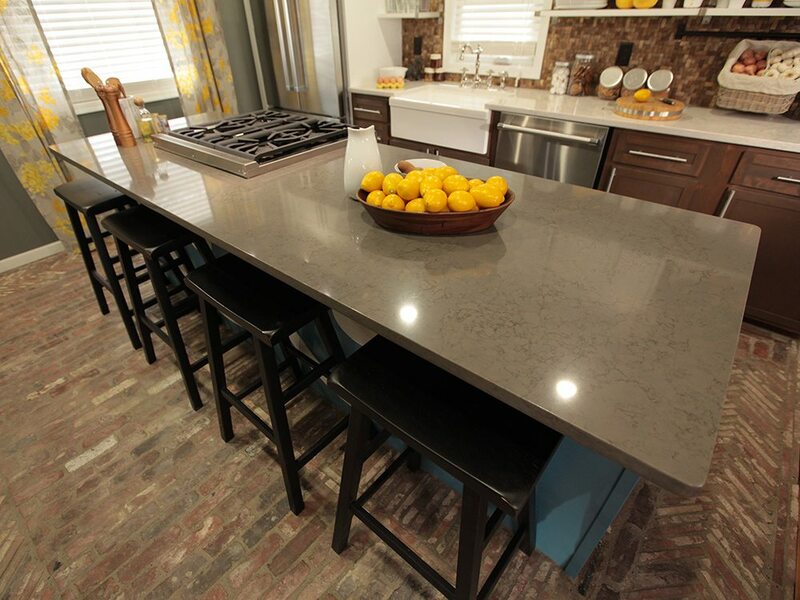 See our Thin Brick options here.